Our 360 frontals are all lace with no band on the back. With all lace 360’s you are able to part in any direction and have it glued, sewed, or tape down. 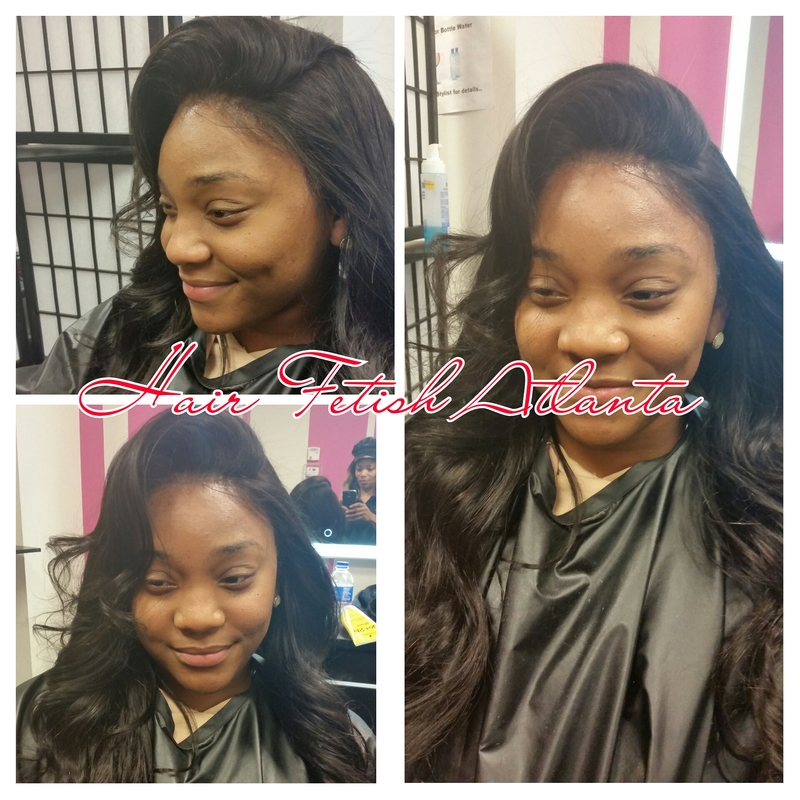 All lace 360 frontal’s are the best to give the perfect illusion of natural hair. It creates the hairline around the entire perimeter of your head so that you can wear ponytails.